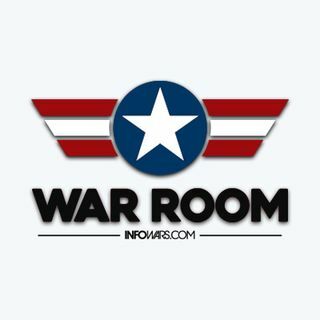 Today's War Room breaks a very important story of a father losing his rights to raise his son because he refuses to allow the mother to raise the boy as if it were a girl, only it's much worse than that. We also highlight the legal President of internet censorship. Also, Frank Cavanaugh joins the show for Full Metal Maga Hour.